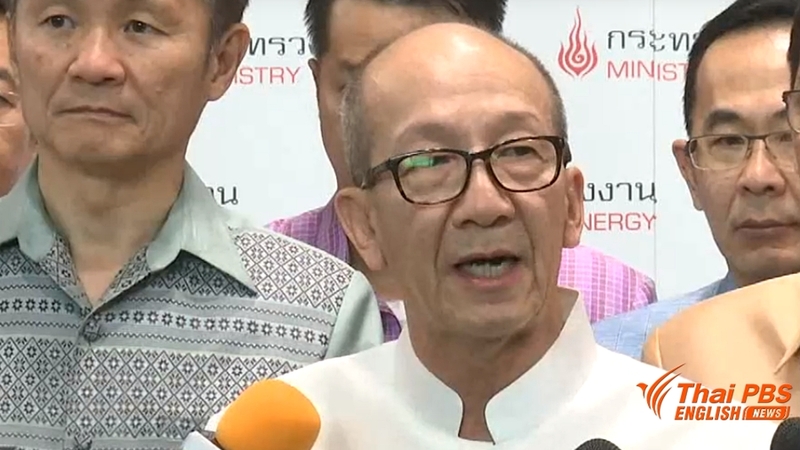 The Ministry of Energy has decided to put on hold two coal-fired power plant projects in Krabi and Thepa district of Songkhla for three years pending additional EHIA (environmental and health impacts assessment) and EIA (environmental impacts assessment) studies. Energy Minister Siri Chirapongphan said Friday that the ministry would inform the cabinet its decision to put off the two controversial projects and, at the same time, propose its revised power development plan (PDP) for consideration in March. He said that the postponement of implementation of the two coal-fired power plant projects for three years would not worse the electricity situation in the southern region which, currently, has to rely on an addition of 17 percent power supply or 460 megawatts from the other region to offset the shortage. The two coal-fired power plant projects, especially the one planned for Thepa district of Songkhla, has met with stiff resistance from local residents and NGOs, claiming that it will threaten the environment and ruin their livelihood which depends largely on fishing in the case of Thepa and tourism in the case of Krabi. According to the revised PDP, the southern region can still maintain its electricity stability for the next five years if the following steps are taken. Firstly, the upgrading and increasing of the high-tension transmission power lines linking the two main power plants in Khanom and Jana with a combined production capacity of 2,400 megawatts with the cities along the Andaman coast that consume high amount of electricity. Currently, the entire southern region consumes up to 2,600 megawatts of electricity which local supply amounts to 2,000 megawatts, hence the need of more power supply from outside sources.